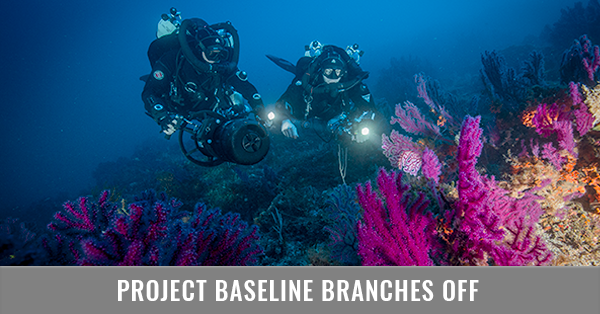 Decompression techniques are skills to be cultivated as you progress through dive training, yet this experience is best framed by a solid understanding of the nature of decompression and its associated injuries. 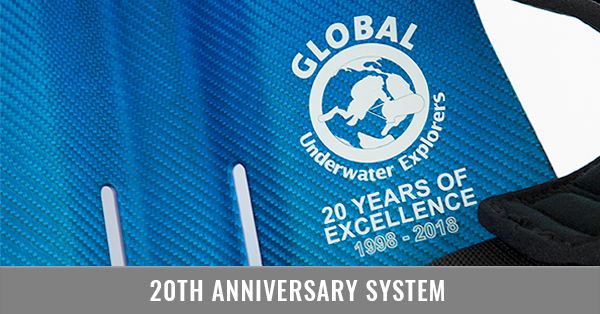 Global Underwater Explorers is pleased to present the first in a series of educational DVD's designed to greatly expand one's knowledge of decompression and its associated maladies. This DVD emphasizes an overview of fundamental decompression concepts and the injuries associated with decompression stress. 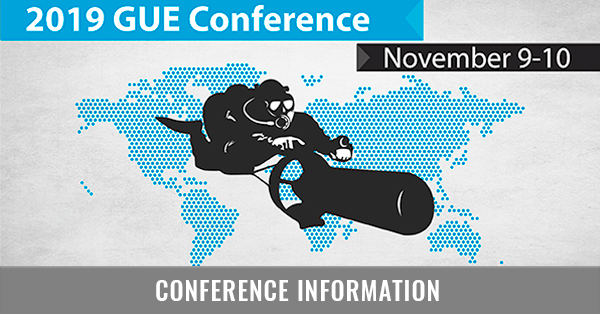 In this DVD GUE founder Jarrod Jablonski interviews many of the world's leading decompression researchers and theoreticians for a wide-ranging series of conversations designed to provide insight into the effects of diving upon human physiology. Participants include the medical research team from Duke University's Center for Hyperbaric Medicine and Environmental Physiology, the primary research staff from the Diver's Alert Network, David Doolette from the US Navy Experimental Dive Unit, and independent decompression researcher Erik Baker. Jarrod's discussions are designed to illuminate the key concepts that have guided hyperbaric medicine over the last century, from respiratory and circulatory biology to the biochemical impact of oxygen, helium, and nitrogen under pressure. This disc is organized by chapters, with each topic's discussion ranging from approximately 13 to 30 minutes. 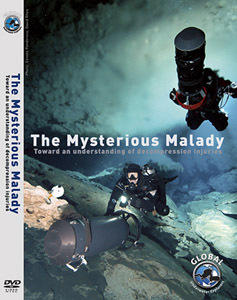 The Mysterious Malady will help any diver make more informed choices about how to approach decompression as well as providing a baseline understanding of the sorts of injuries that one can encounter during and after a dive.